Yamaha introduces today at NAMM 2015 a new series of hybrid mixers and USB audio interfaces for podcaster and mobile musicians. Yamaha completes its MGP analogue mixers with two 24 and 32 tracks models, respectively the MGP24X and MGP32X. Yamaha introduces at Musikmesse the new PR7 version of its Pocketrak pocket recorder, which is equipped with XY stereo microphones. The MGP12X and MGP16X offer 12 and 16 channels respectively. The eight-bus IM8 series includes the same build and testing procedures as the PM series mixing consoles and will be available in three models with 24 (IM8-24), 32 (IM8-32) and 40 (IM8-40) channels, respectively. 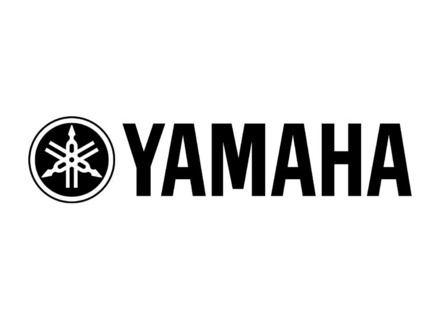 Yamaha Corporation of America are now shipping their new Pocketrak CX. While the Pocketrak 2G fills the niche an ultra-slim recorder with an omni-directional mic for recording lectures, meetings and rehearsals, the Pocketrak CX adds an upgraded stereo microphone system and expandability, designed for recording live music.